With SmartMinting continuing to impressive with ultra high-relief strikes maintaining tons of detail, it’s easy to forget that it can be employed in other ways as well. There seems to be a slowly increasing interest in coins that eschew the standard flat format, whether it be round or another geometric shape, in favour of one that looks sculpted into something specific. 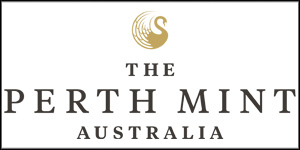 The smartminting technique, a joint venture between Liechtenstein-based producer CIT and German mint BH Mayer, seems easily capable of bringing its benefits to bear on this new type of numismatic. 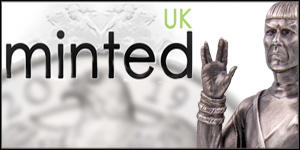 Coin Invest Trust have issued a few of them over the last couple of years, from the Skull range through to the animals, and others that work with this company are getting in on the act as well. One of the foremost of these is Dutch producer Numiscollect who’ve worked with CIT for a few years now producing some quite outstanding issues. Two of the four we’re looking at here are from them, but all four are clearly related in concept and execution. All should ship from the end of May, and we’d expect prices to go from around €250-350. Several of our sponsors sell them, so feel free to click an ad to take you there if you so wish. A great selection encompassing nature, history and culture. 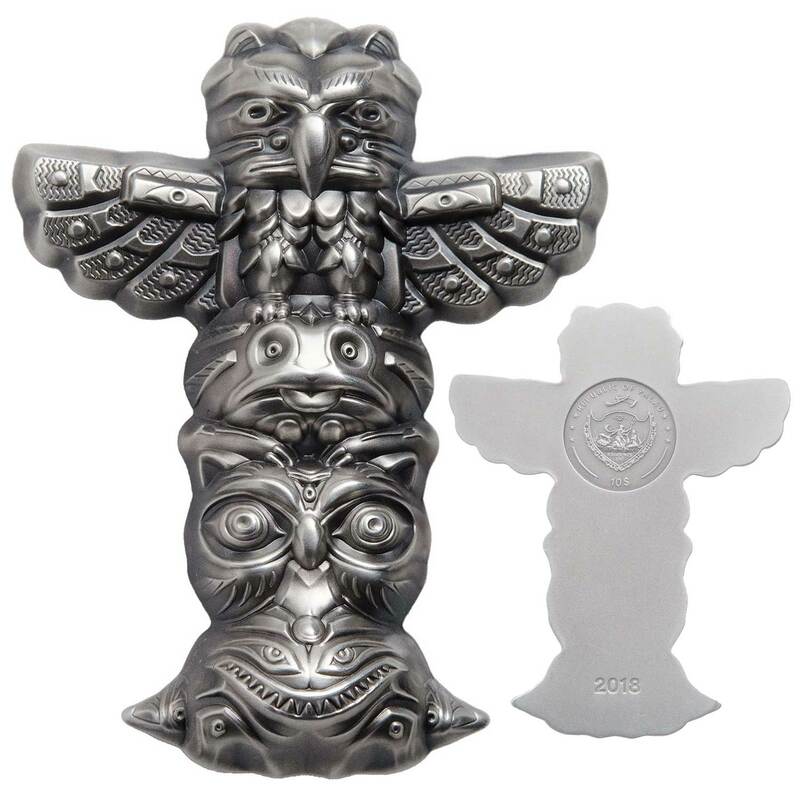 The most unusual of the new pieces and in many respects the most attractive, Numiscollect’s Totem Pole release is a great subject for a dimensional sculpted coin like this. 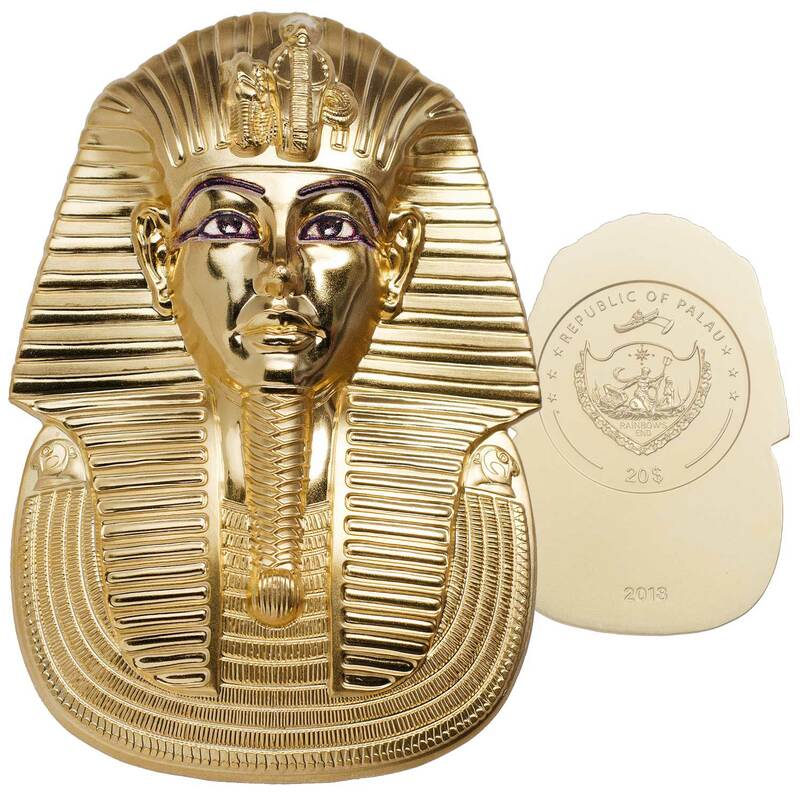 With the expertise behind its production added to the mix, you end up with a quirky and highly impressive numismatic quite unlike anything else out there. It doesn’t push detail boundaries like some of the less ambitious examples of smartminting, but that’s likely down to it not being appropriate to the subject. This antique-finished coin is the smallest one here at two-ounces in weight, so has the bonus of being a little more affordable than the others. We like this one a lot. This CIT issued coin is a follow-on to previous nature-themed dimensional coins like the Turtle and the Giant Panda. 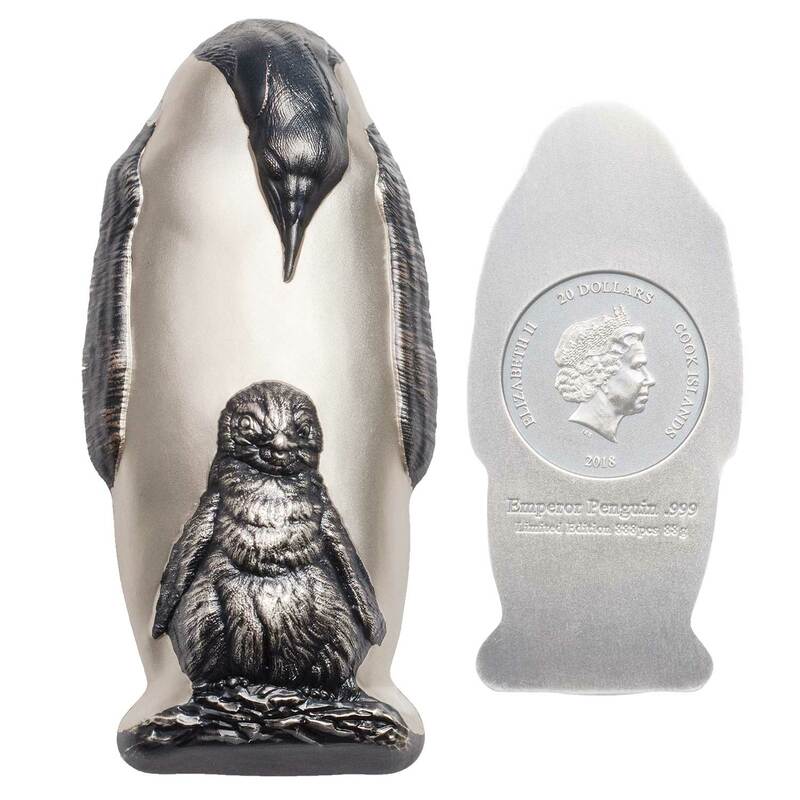 Another beautiful likeness of the animal, the Emperor Penguin coin is well posed and impeccably realised, as you’d expect from this producer. A little shy of three ounces at 88.0 grams, this fine 0.999 silver coin has a mintage of 888 pieces and will ship in late May. Like all the coins here, this comes boxed and with a certificate of authenticity. 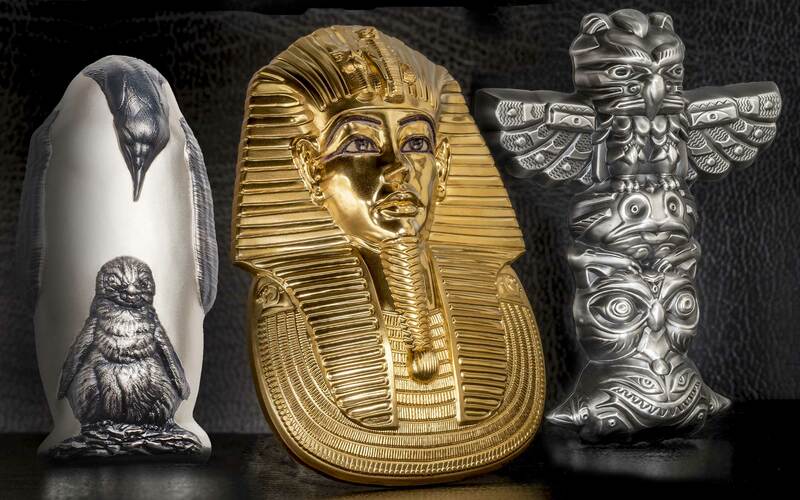 An impressive showing for dimensional smartminting, this version of Tutankhamun’s funerary mask is a long way from being the first numismatic depiction of it, but it’s certainly the finest we’ve seen to date. We’ve been debating whether or not the coin should have carried colour as well, to more closely match the incredible original, but on balance they’ve made the right decision to keep it cleanly gilded. Like its cousin below, this one is a gilded three-ounce silver coin that is clean of inscription on the main face and extraordinarily detailed for a struck coin. This one has a mintage of just 333 pieces and should ship in late May/early June. 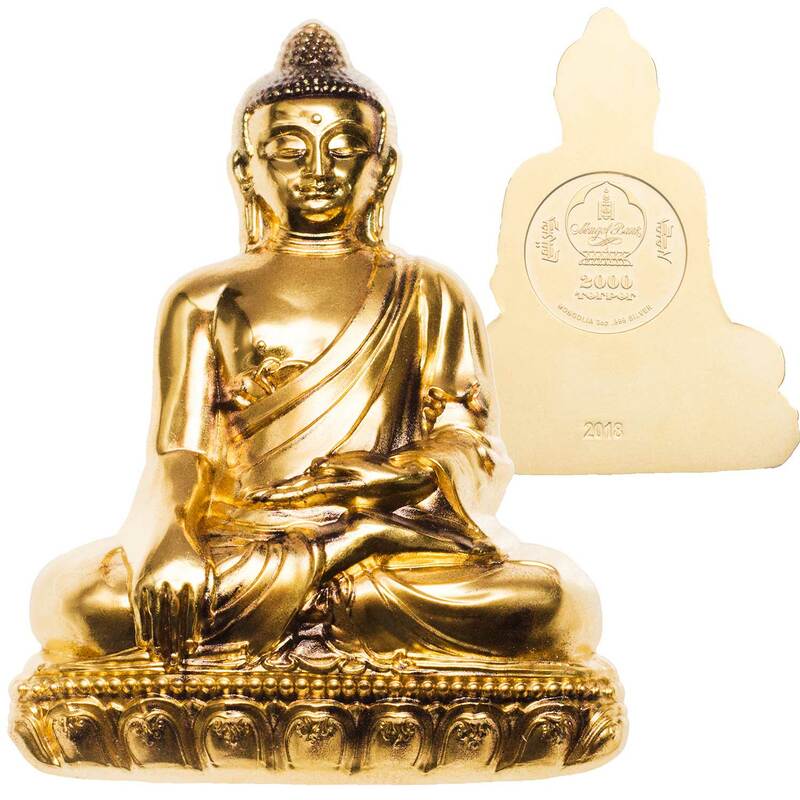 CIT have issued Buddha coins before, but this is the most ambitious one to date, employing all the benefits of dimensional smartminting to form a sculpted image of a seated Buddha. 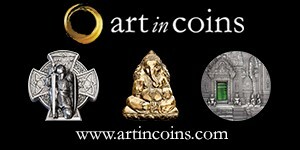 Struck in three ounces of fine silver, the coin is completely gilded and highly detailed. The back is flat of course, carrying the emblem of Palau and all the usual coin inscriptions. Shipping at the end of May.